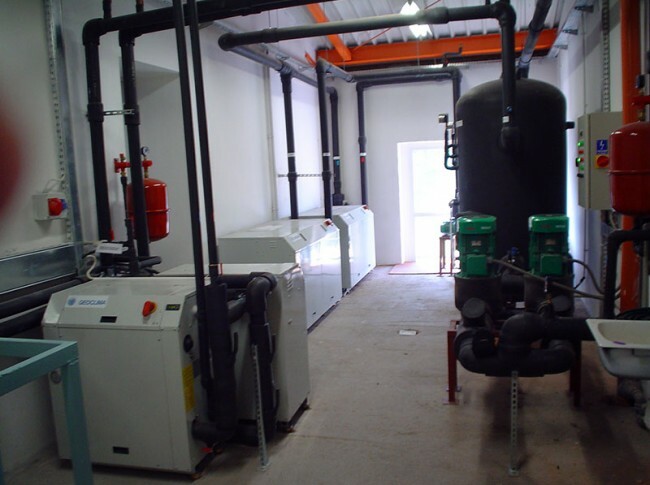 Chilled Water System for car components manufacturing plant. 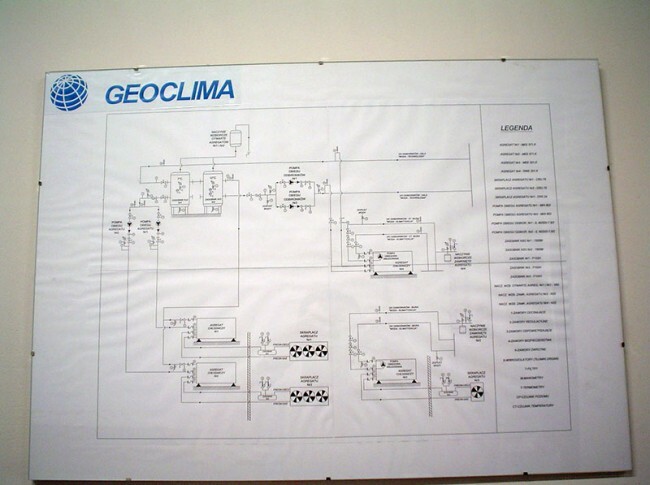 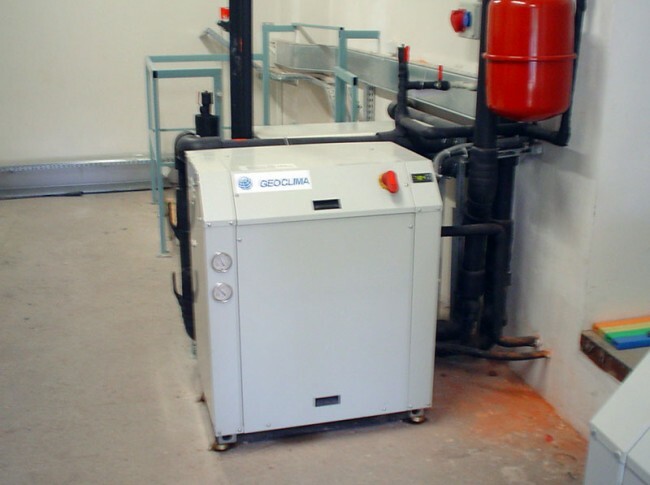 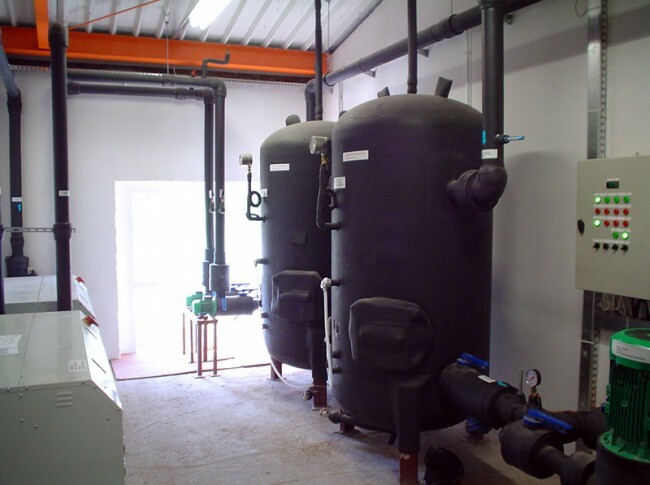 Chilled water used for machinery cooling and air conditioning for production offices. 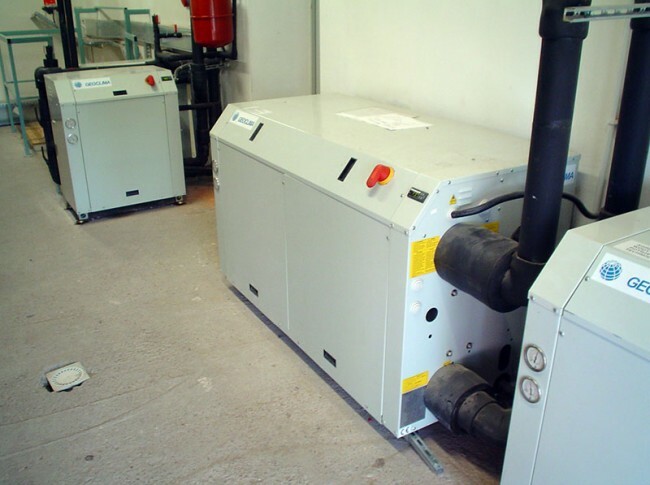 Three chillers installed for redundancy purposes. 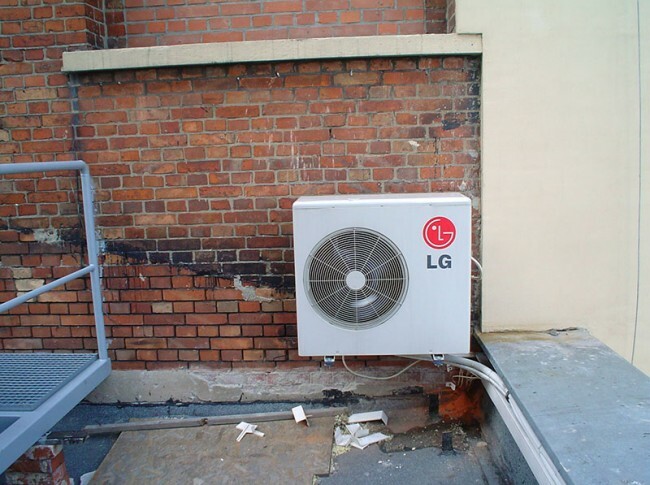 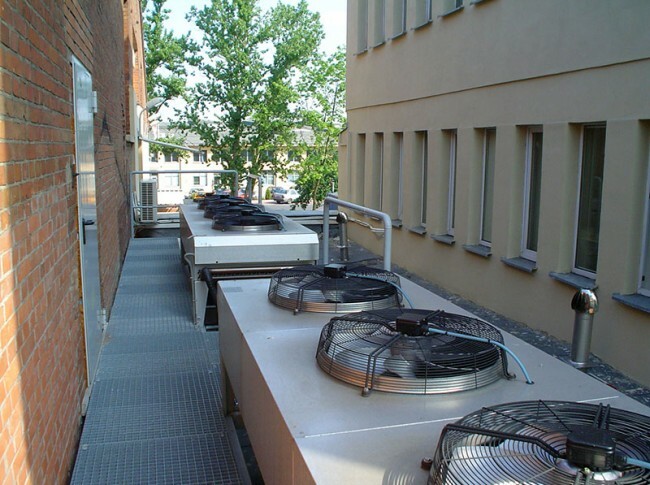 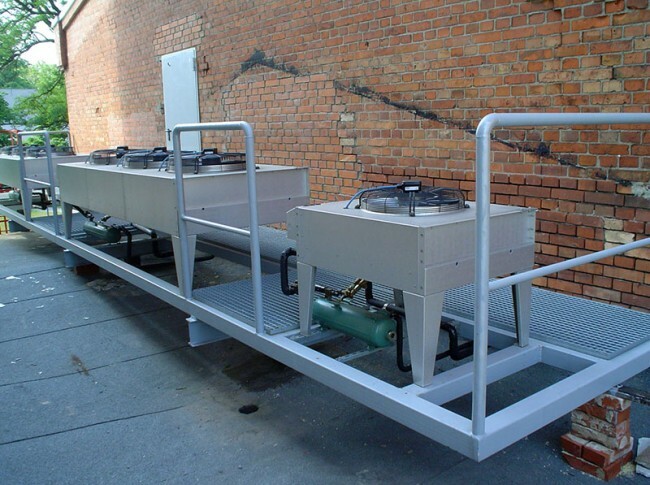 Chillers were in split configuration with outside air cooled condensers for freezing protection purposes. 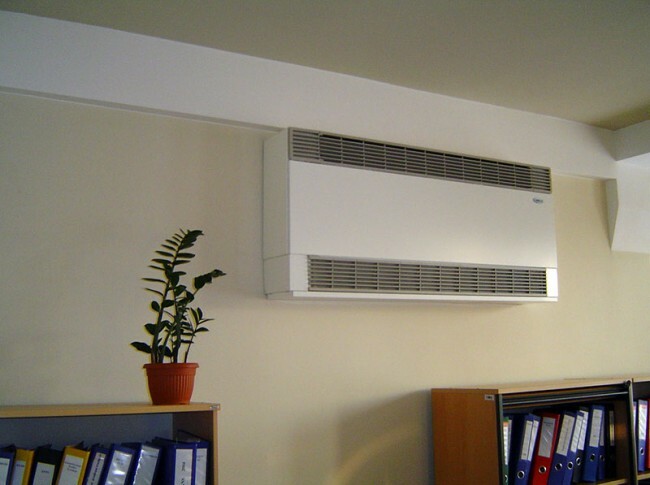 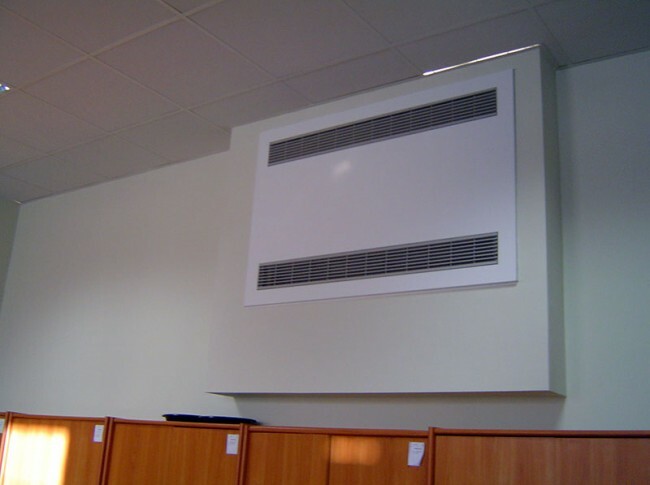 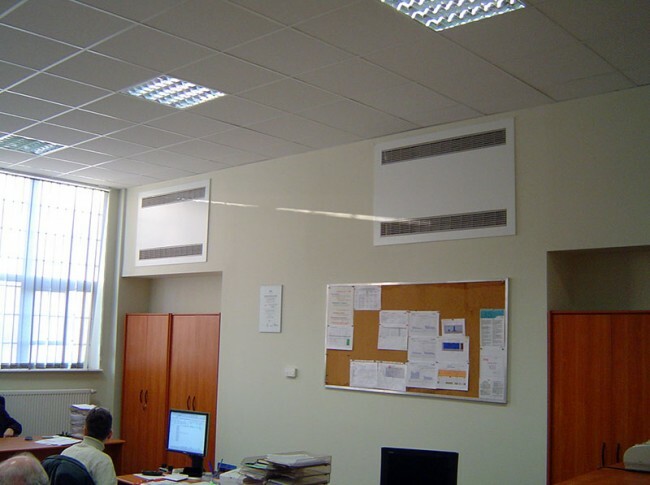 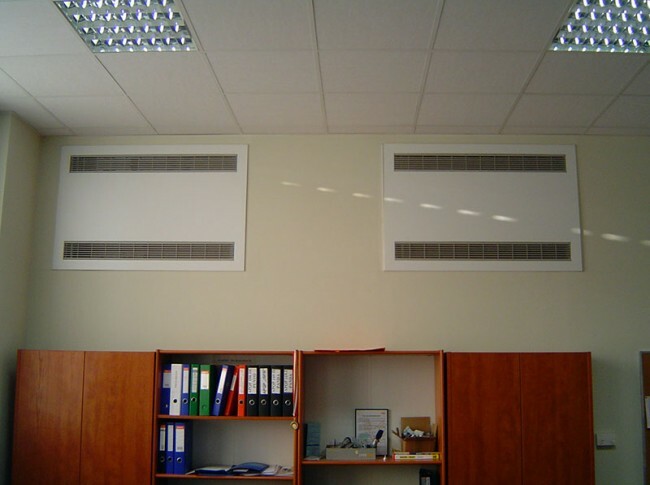 Hydronic cooling only fancoils were installed in production offices for comfort cooling.